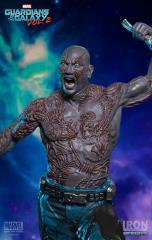 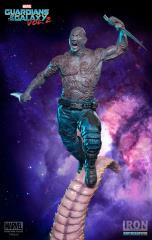 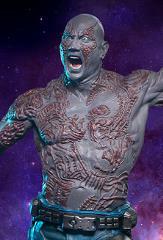 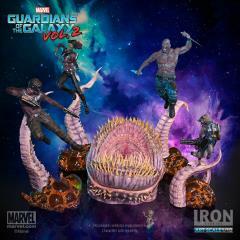 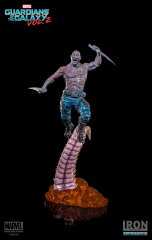 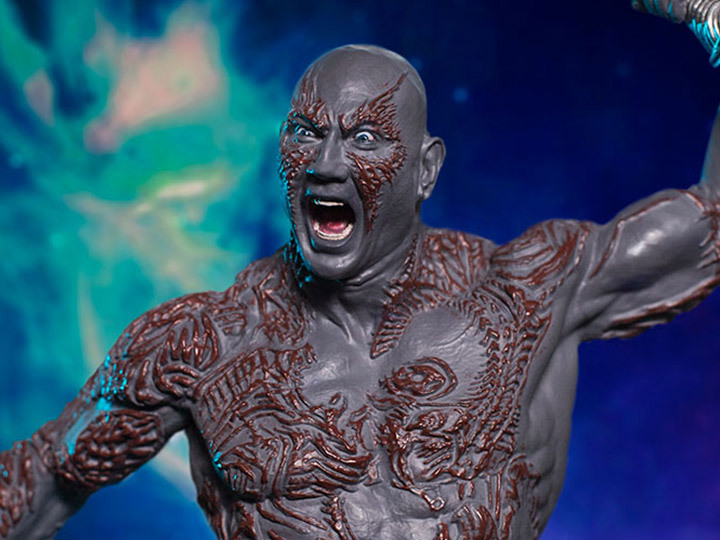 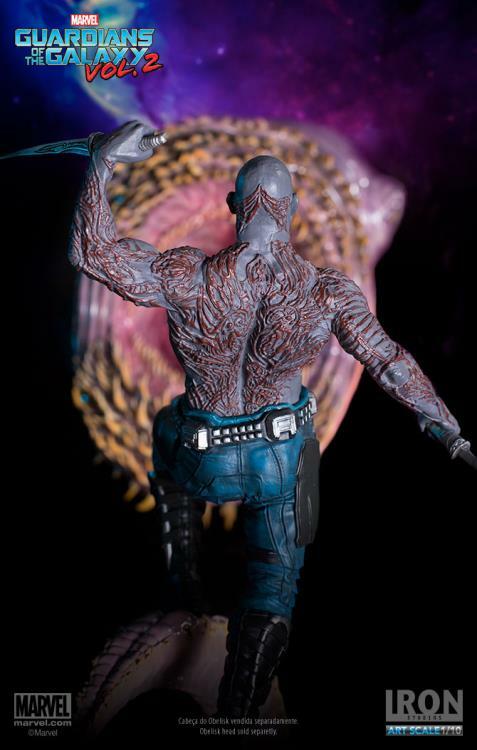 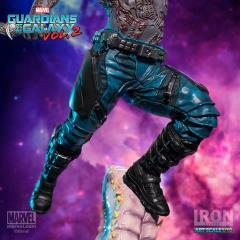 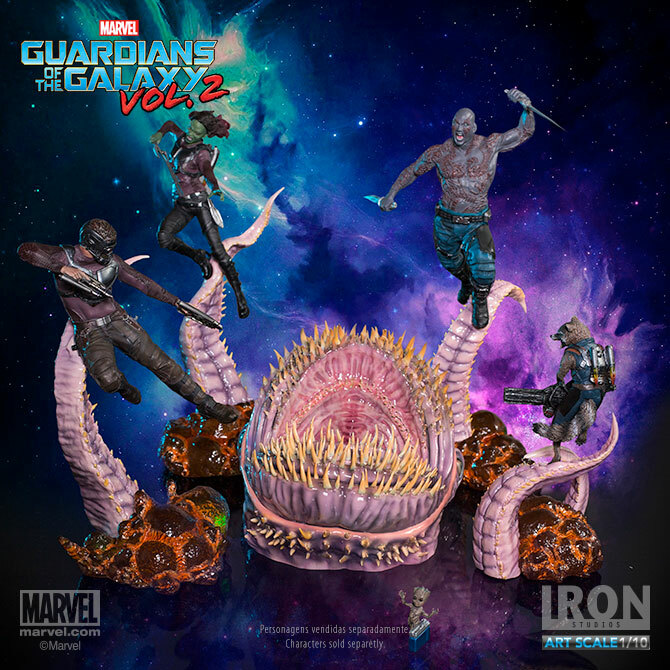 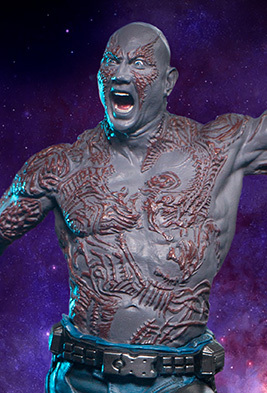 From the Iron Studios's Battle Diorama Series comes a 1/10 scale statue of Drax! 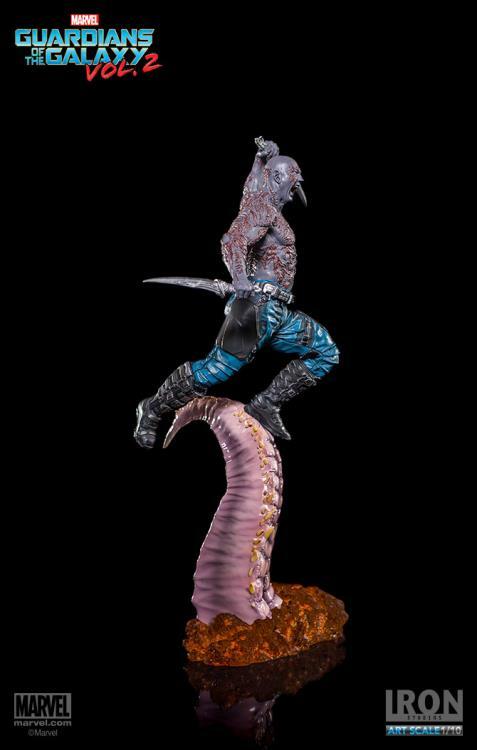 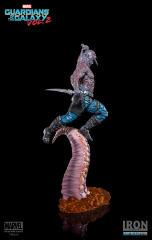 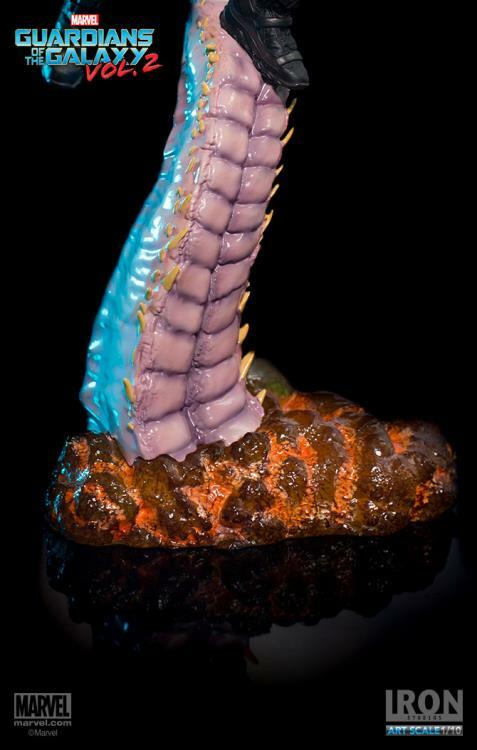 Based on original 3D references from the movie, this polystone statue stands 13 inches tall and includes a display base and features hand-painted details. 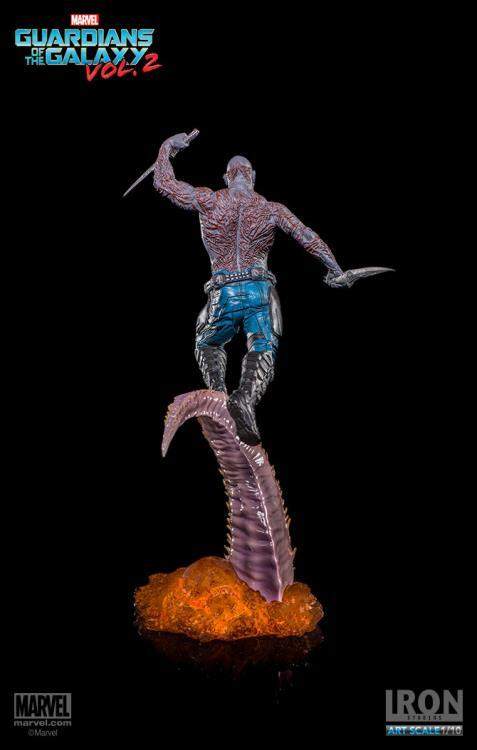 Collects the whole series to recreate the Guardians battle against the Obelisk.